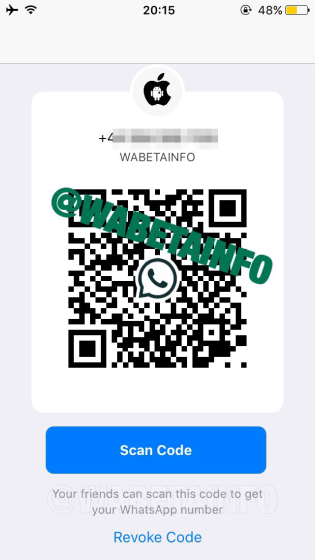 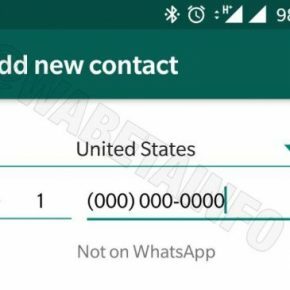 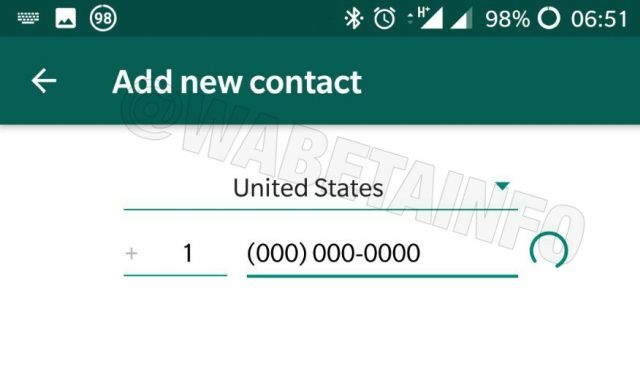 WhatsApp is aiming to make it easier for users to quickly share their contact details by introducing a QR code system with a simple scan. 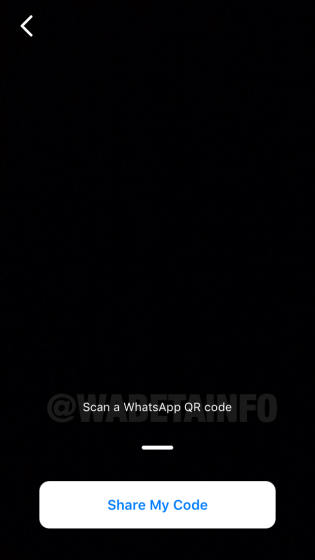 The QR code feature is similar to what Facebook brought to Instagram in the form of nametags. 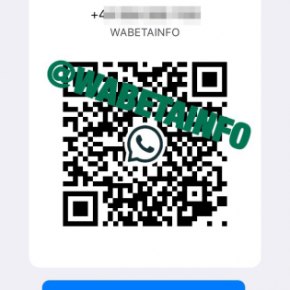 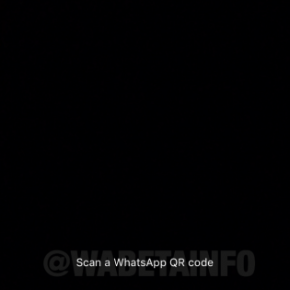 We can see the second feature being useful in some situations, and we can also understand why one would want to create a QR code for their WhatsApp number – it will be very convenient for businesses and with WhatsApp Payments likely to be allowed to operate pan-India by next year, it could also become a way for users to pay each other. 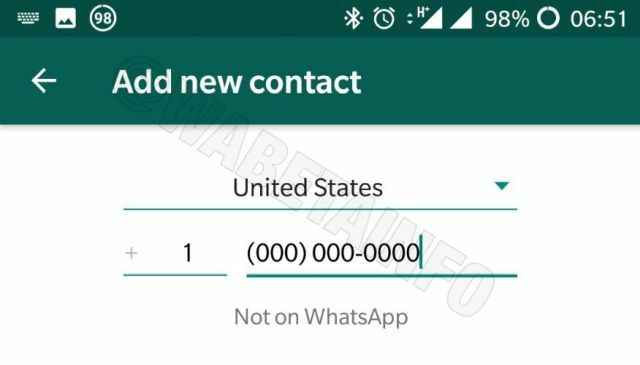 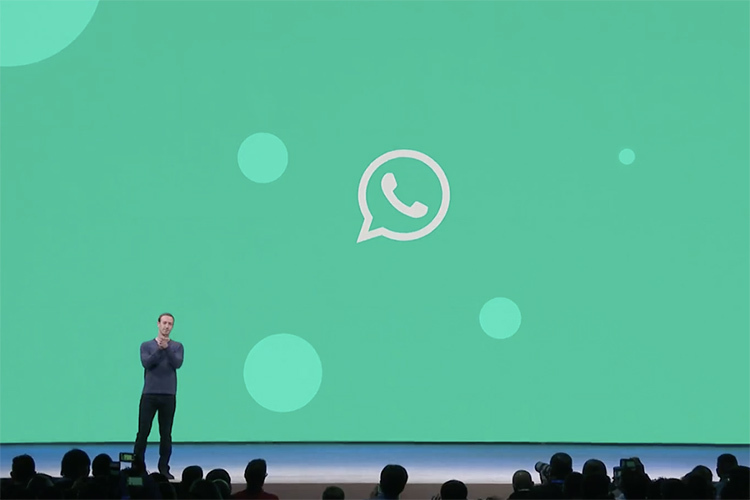 It’ll be interesting to see whether WhatsApp launches these before the wider rollout of WhatsApp Payments or whether the latter will follow these features.